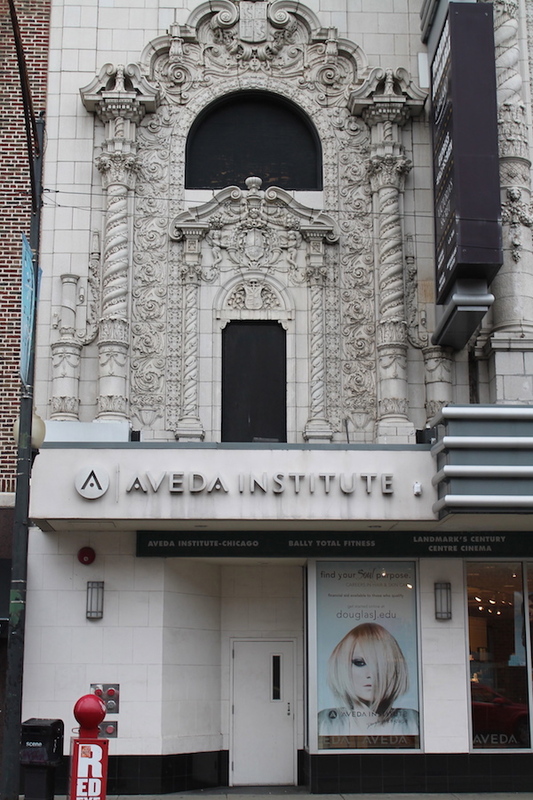 Located in the exciting Lincoln Park neighborhood, home to DePaul University and just a few miles from the Magnificent Mile shopping district on Michigan Avenue, our Institute, opened in 2010, sits inside The Century Mall, a completely refurbished historic façade. To make commuting easy, our location is close to all major transportations and the city provides easily accessible parking. What made you choose Douglas J? Douglas J has a great reputation, so word of mouth led me here. When I toured the school, I immediately felt welcome — our guide gave us a good grip on everything involved — from explaining how we would have plenty of one-on-one time with our Educators, so I knew I wouldn’t be lost to seeing the layout of the school, to explaining what it would take to graduate. 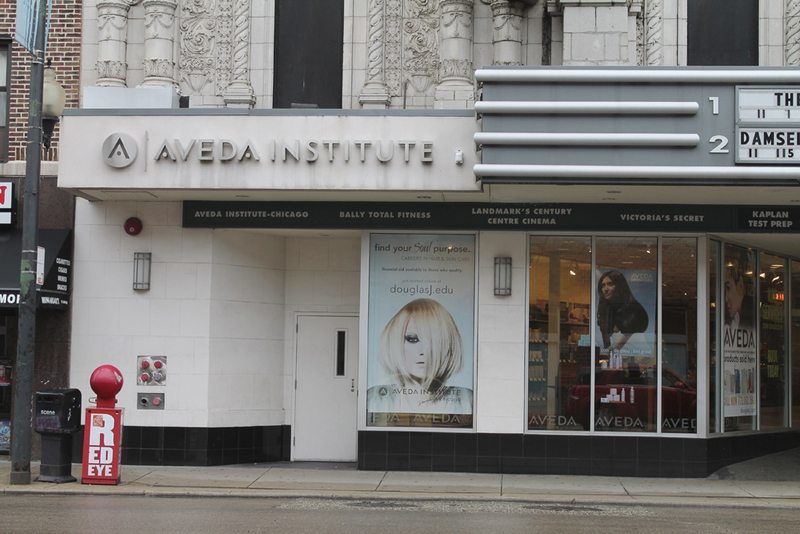 Now, in the homestretch of my program, the Educators continue to guide me in the Douglas J Aveda ways, step by step. What do you love about your training? Douglas J isn't too big or too small, it has the perfect student to teacher ratio. I always have a good support system from both the Educators and my classmates. A standout moment for me was just a few weeks ago when one of my peers needed help and the Educators chose me to guide her through the whole process and I felt really honored for being chosen. The other student was really appreciative. These kinds of experiences are what really set Douglas J apart from the rest. What makes Douglas J stand out? I love Douglas J's holistic approach and their focus on overall well-being. It’s not just a spa service — it’s about our guests and their relaxation. 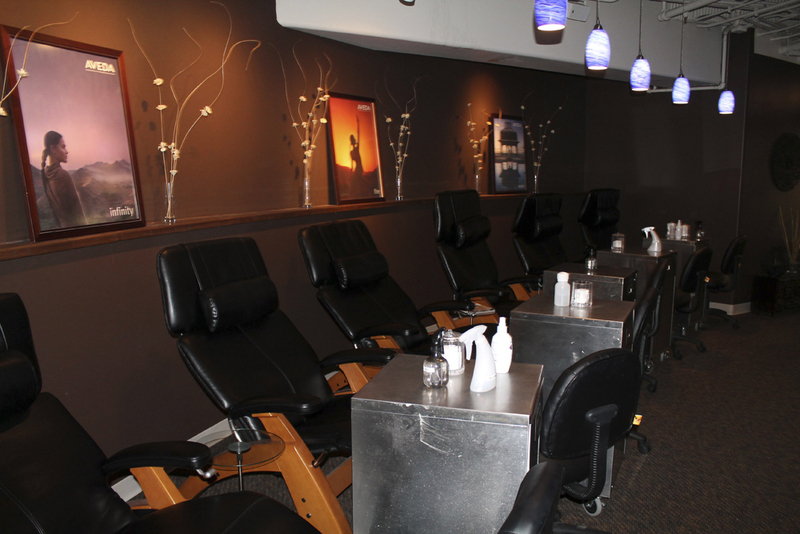 When you come in for a facial, it’s not just about deep cleansing and steaming your face. It’s about your full body, so we look at things like pressure points and relaxation and doing what’s best for the guest. I make sure I’m in a good place and positive, because in doing so, the guests will walk out feeling good and feeling relaxed. Creating Style and Confidence: Kelsey is most rewarded when she helps guests feel good about themselves and knows she’s done her job well when they leave her chair, check out how they look and feel like they haven’t felt in years. Her Beacon Inspiration: Pushing out of her boundaries, she wanted to work with a model who had texture and curls (opposite of her own hair) as well as set aside the tame makeup looks she’d been so comfortable creating and try something new and different. Ethereal beauty was her focus — soft texture and soft color. Breaking Free: After being raised in a small town, Ashley wanted to explore, be creative and travel. During her senior year in college, she met Sonia Roselli, a professional makeup artist, and found her to be very educated, possessing a great perspective on all aspects of the industry. For more than 20 years, Sonia has worked behind the scenes to help create some of the world's largest cosmetic brands and their award-winning beauty products. Armed with a degree in Spanish and philosophy — disciplines that forced Ashley to think outside the box, it’s only fitting she enrolled in cosmetology school at Douglas J. She also says the culture aligned with her personal mission and goals. 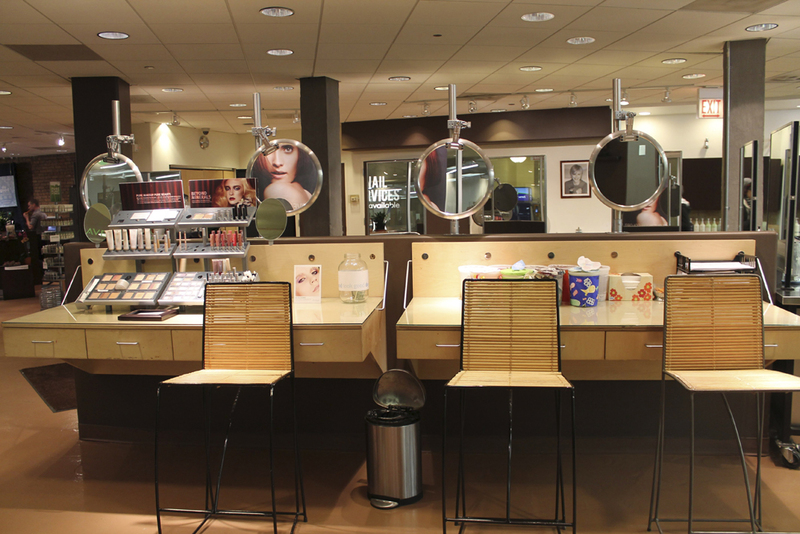 Choosing to train with Douglas J is not just attending cosmetology school, it's the first step in building a career. The Douglas J team offers a complete system of excellence and support for every student in every facet of education. From the quality of the educators, to the relationship with salon owners seeking talent, to the network of global artists affiliated with the company, everyone is completely committed to developing the student to their highest potential. We give Douglas J education system our highest endorsement.